Top wealth financial management firm Morgan Stanley says the economy is in bearish territory. So, why aren’t they advising us to stock up on safe haven assets? Morgan Stanley recently issued a research report on the U.S. economy and where their strategists advise allocating savings in the near term. The firm’s short-term outlook for the economy was bearish, so you’d think that they’d advise Americans to store their savings in relative safe havens. Yet surprisingly, they advised buying U.S. equities, or stocks. This seems like conflicting advice – does it not? How can a reputable firm seemingly talk out both sides of their mouth when advising clients on where to put their money? If the economy is weakening, why should Americans buy stocks and the relative volatility that comes with them? Shouldn’t they be worried about corporate profits shrinking, which in turn devalues companies? The answer to this question clearly spells out what a screwed up market we really are in and how the fundamentals of price discovery and valuation actually mean nothing. What matters right now is central bank manipulation of the markets, which are creating artificial market metrics and unintended consequences. Equity markets in particular are moving off of the promise of more free money, not whether corporate profits will be increasing or the economy generating more economic activity. Central bank activity around the world is stifling economic activity. Nothing is real; not the price of money, the price of oil, the price of the dollar, or the price of a company. It is all a shell game of musical chairs which will come crashing down to reality at some point in the near future. There is just too much deception and manipulation going on for it to go on forever. The Morgan Stanley report is just an attempt by the strategist to ‘game’ or ‘time’ the length and severity of this ongoing market quantitative easing. (In any banana republic they call it “printing money”, but that’s another story.) The firm is hoping that their clients can earn a little more of the free money froth before it all comes crashing down. This is one hell of a bet and one gutsy suggestion with their client’s (or someone else’s) money! The simple fact is no one knows when the music will stop. No one knows when the market will take back the price of credit from the Fed. Timing these changes is next to impossible. 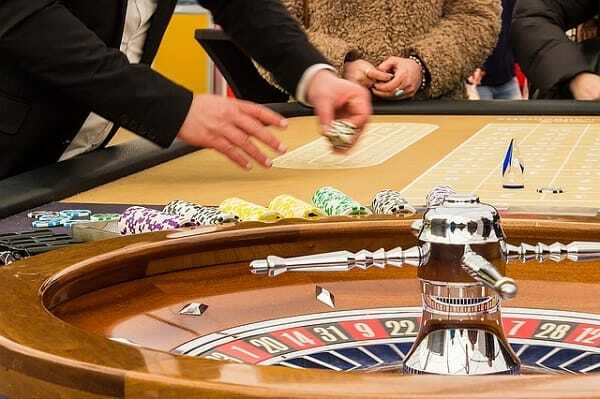 Do you really want to enter the Fed’s casino? Or, would you rather have something that you know will hold its value in the face of all of this deception? If you want the latter, it’s time to strongly consider gold. Is gold’s rally far from its peak? Find out here.